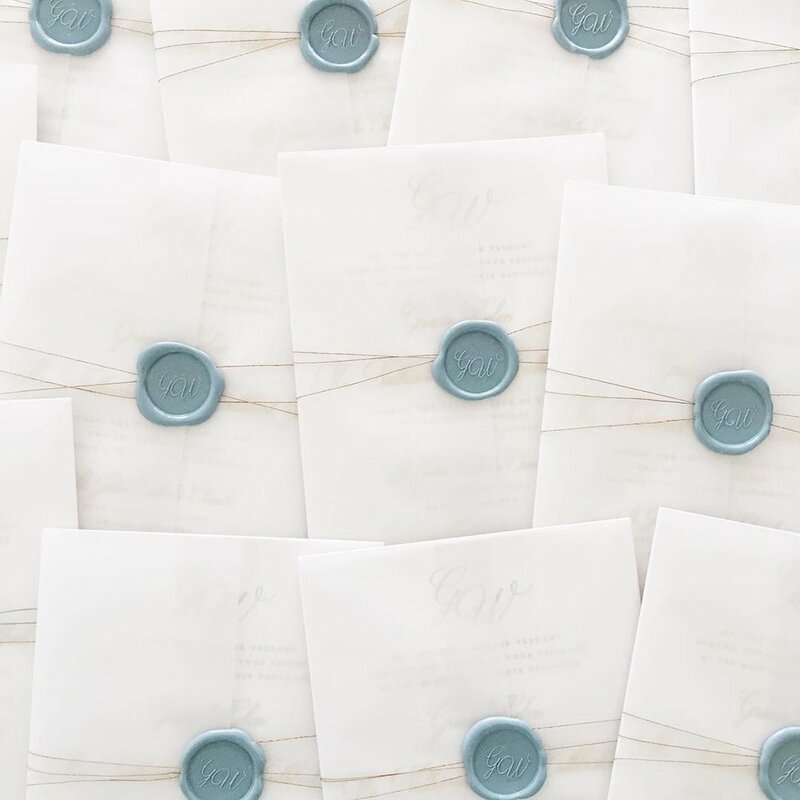 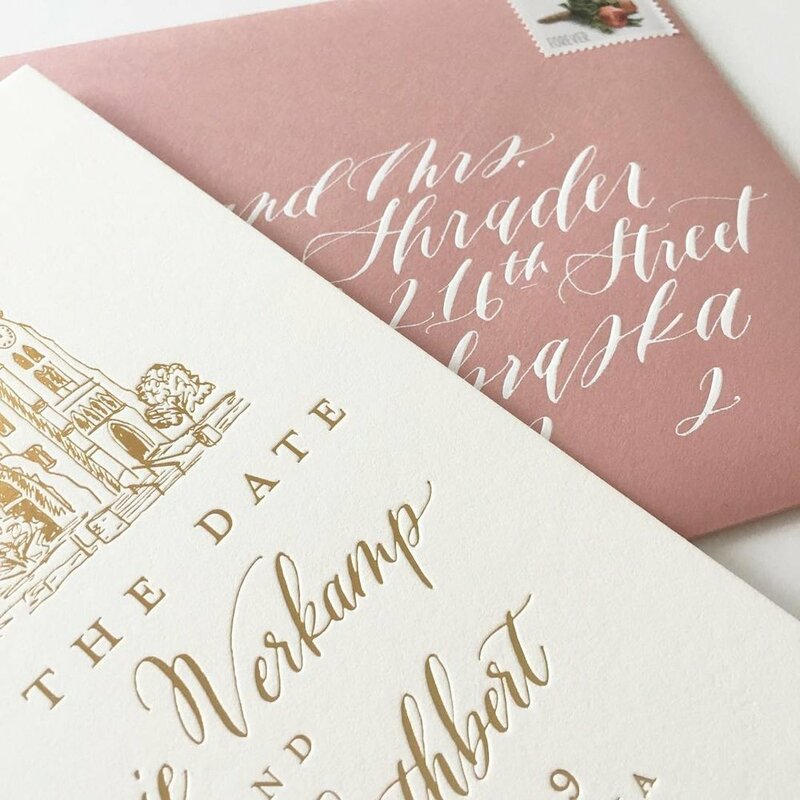 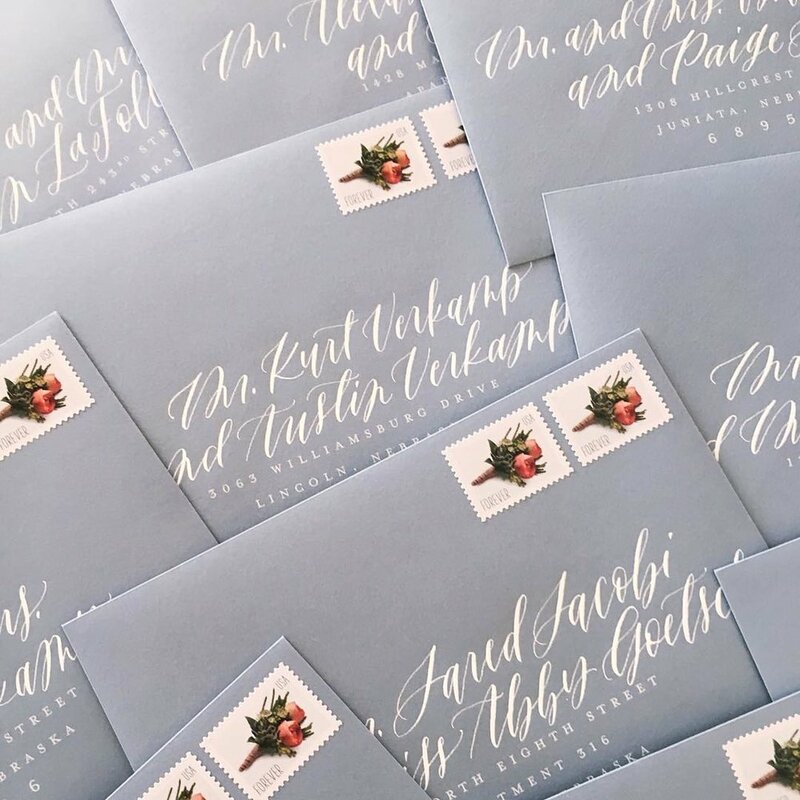 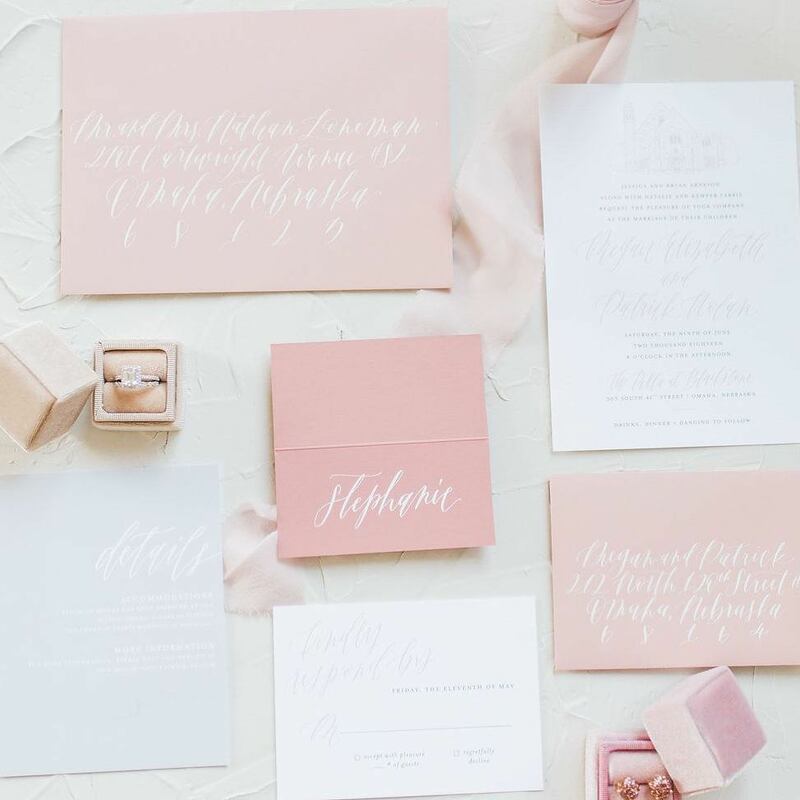 Letter Lane Design Studio offers everything from custom wedding stationery + calligraphy to watercolor artwork to hand lettered signage to branding. 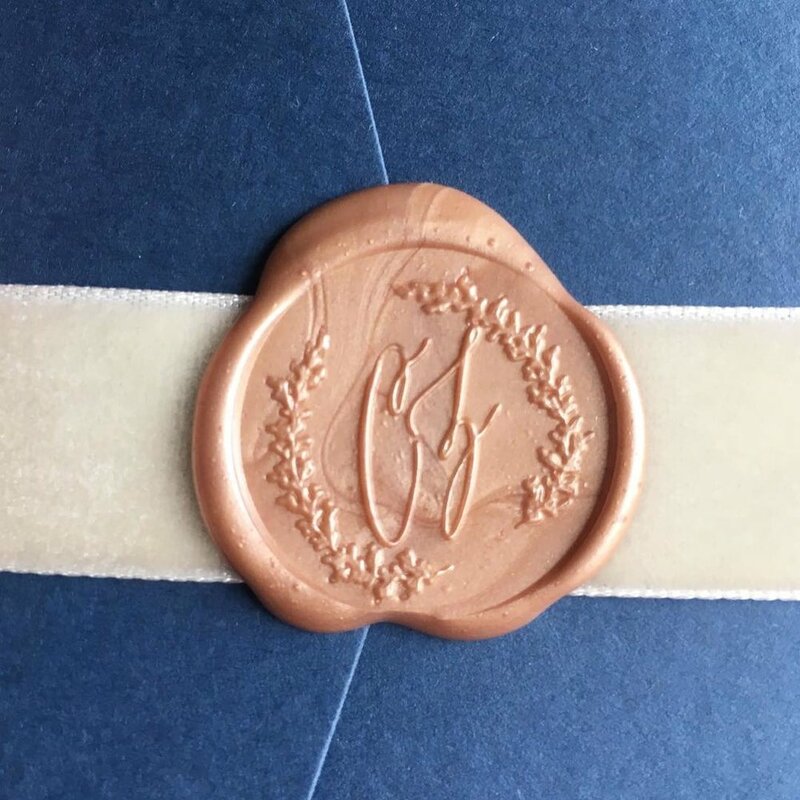 I pride myself on providing gorgeous, one-of-a-kind paper goods and artwork, as well as an exceptional customer experience from the time you reach out to me to when I hand over your completed goods. 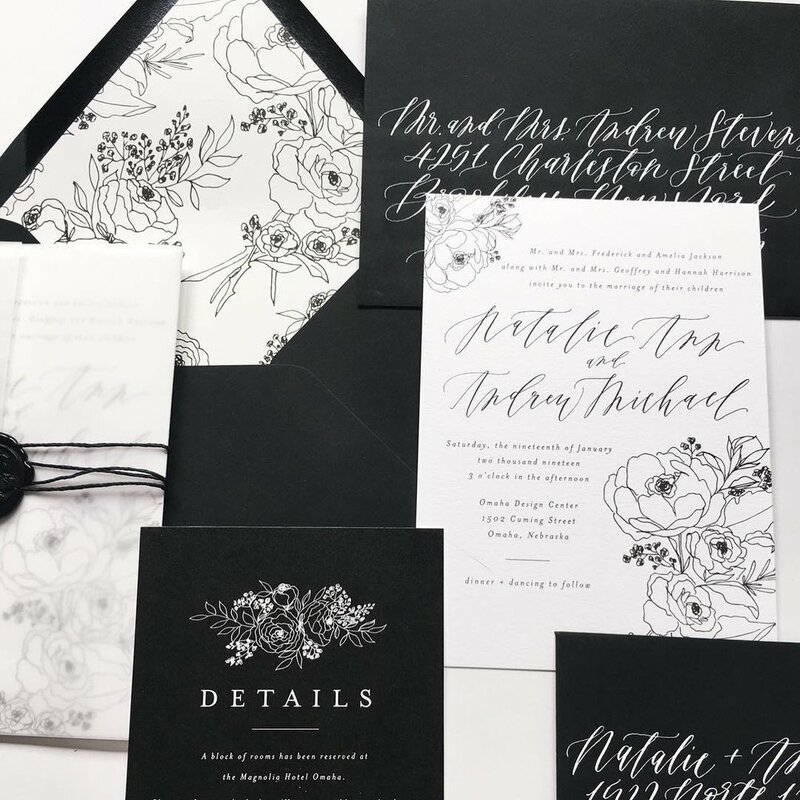 I would love to help bring your vision for your wedding, event or brand to life, and to help create something that you will never forget and want to cherish forever. 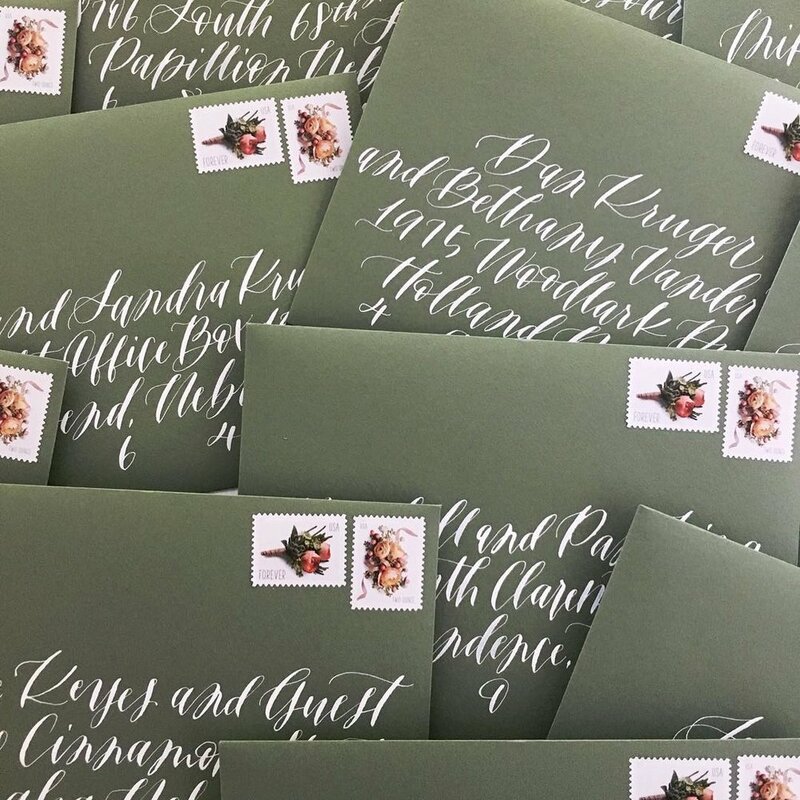 Please feel free to get in touch so we can discuss your project further!